Everything you need is a swipe. Activate your device. Learn how to set up your iPhone. Find all the topics and resources you need for iPhone. Once you stop thinking of your iPhone as just a phone, you will start uncovering the amazing things it can do. These how-to guides are a great place to start. 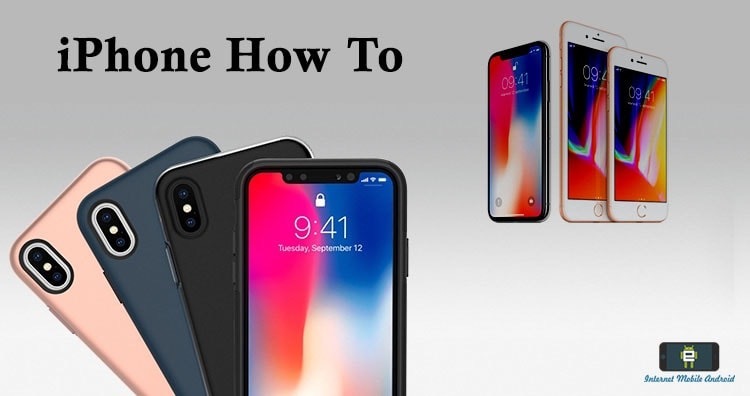 This iPhone How To teaches you how to master the basics of using your iPhone, from simply turning it on or off to using the provided applications. This articles give step-by-step instructions and photos.